Which devices is the Cineplex app available for? How do I download the Cineplex app? How do I purchase tickets using the Cineplex app? Why can’t I see showtimes for a certain date? Can I add tickets to my iOS wallet? 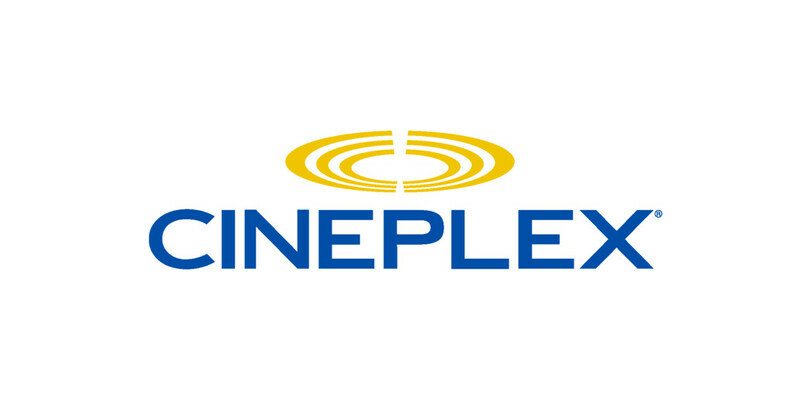 I am having an issue logging in to your existing Cineplex account using social networks, what should I do? I am having an issue signing up for a new Cineplex account using social networks, what should I do? When will showtimes be available for the upcoming week? How do I know if a showtime is sold out? Where can I find a Cineplex theatre? Can I use vouchers, promo code, admit ones and certificates to purchase tickets online? Do I need to create a Cineplex account to buy tickets online?